OK, the only thing sadder than “Where the Road Goes” — the most recent installment of the final season of Liz Meriwether’s “New Girl” — is the fact that one writer on the Fox comedy has been planning that plot for years. 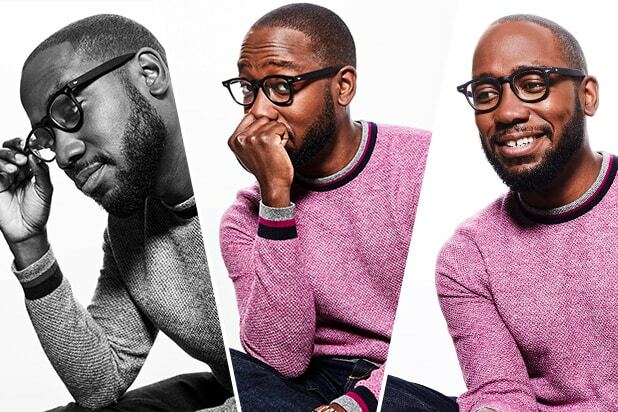 Seriously, showrunner Brett Baer told TheWrap in a recent interview that the man who penned the script for Tuesday’s episode, which centers around a one-year memorial service thrown by Jess (Zooey Deschanel) for Winston’s (Lamorne Morris) beloved cat Furguson, was lobbying to kill off the kitty for a long time. 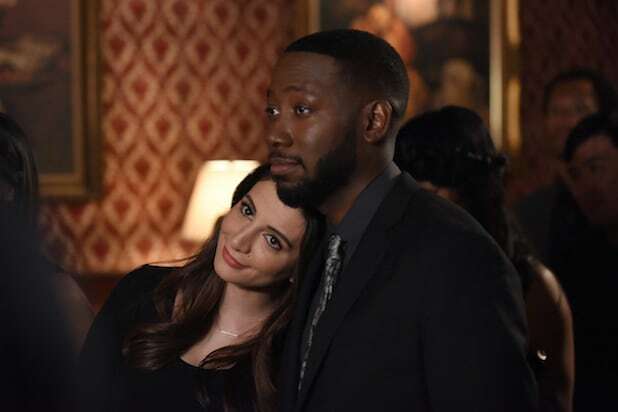 Baer said the somber episode — which is of course still hilarious, because it’s “New Girl” — also gave them the chance to showcase other fan favorites, who aren’t series regulars, in the show’s final year. And if you’re hoping to see even more beloved guest stars drop by before the series wraps, you are in luck, cause Baer said that yet another reunion is still to come. The final season of “New Girl” airs Tuesdays at 9:30/8:30 c on Fox.